For the best in Caribbean vacations and holidays, Barbados is one of the most diverse and active destinations, offering more attractions per square mile than any other Caribbean island. Barbados is the most eastern island in the Caribbean, it is a place where refined luxury and exceptional culinary delights dance and mingle among lush tropical greenery, limpid of crystal clear turquoise waters and warm golden sunlight. Here you will discover a vibrant culture passionate in spirit and full of life, the art of good living. 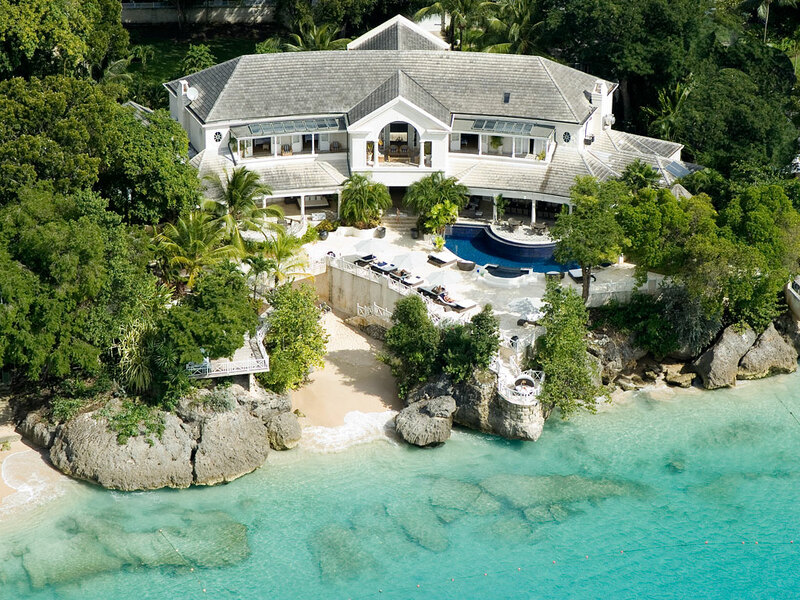 Gracing crescent shaped beaches on the idyllic island of Barbados is the ultimate tropical hideaway, here you will find rousing recreational sports such as water skiing, snorkeling, swimming and tennis. 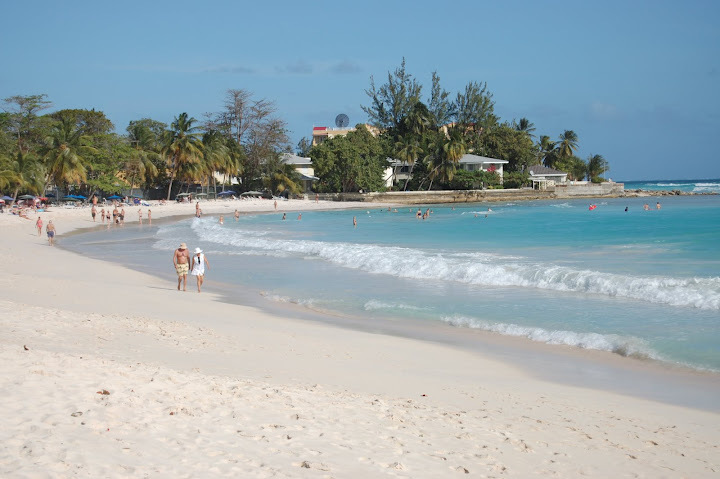 Barbados beaches are truly some of the most beautiful in the Caribbean, in fact Barbados have some of the beaches which were rated as one of the ten best beaches in the world. 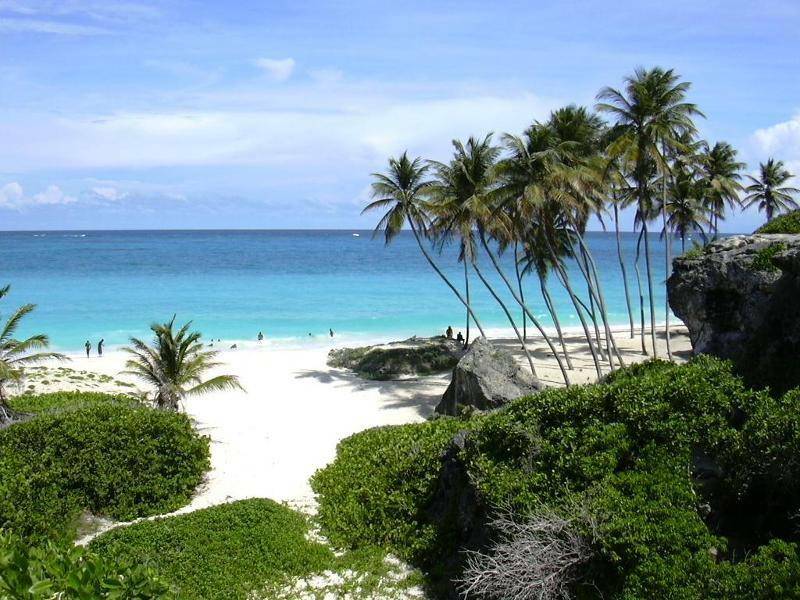 By having vacation on this tourist destination, you will discover the best of Barbados’ accommodations, stylish hotels, restaurants, shopping and deserted beaches you will find everything you need to make your holiday in Barbados unforgettable. On this tiny island with an architectural delight of old and new, of elegance and simplicity, of history and tradition preserved and repeated through the years, but what most will surprise you are the Barbadians with their warmth, casual charm and sophistication, the island is a reflection of its people. 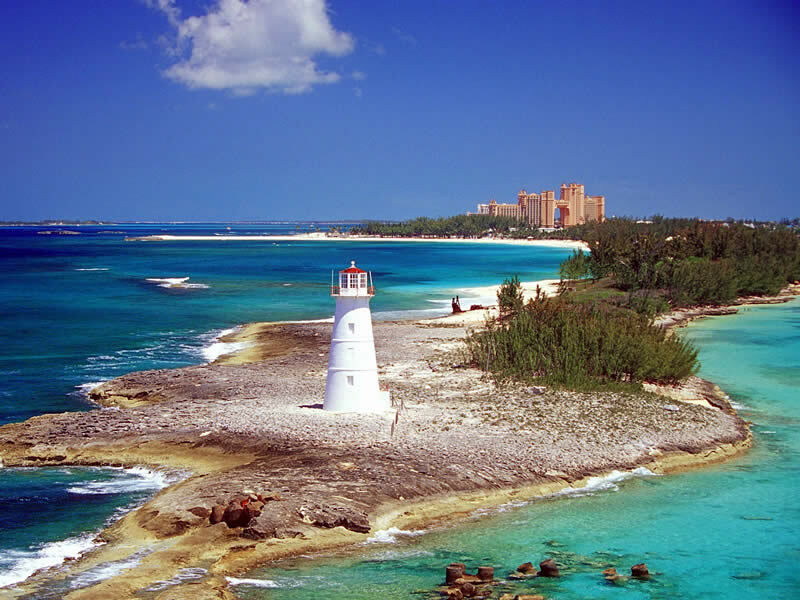 This Caribbean island at any time of the year is overflowed with tourists, people from all the parts of the world. If want you might hire a car and explore Barbados for yourself. 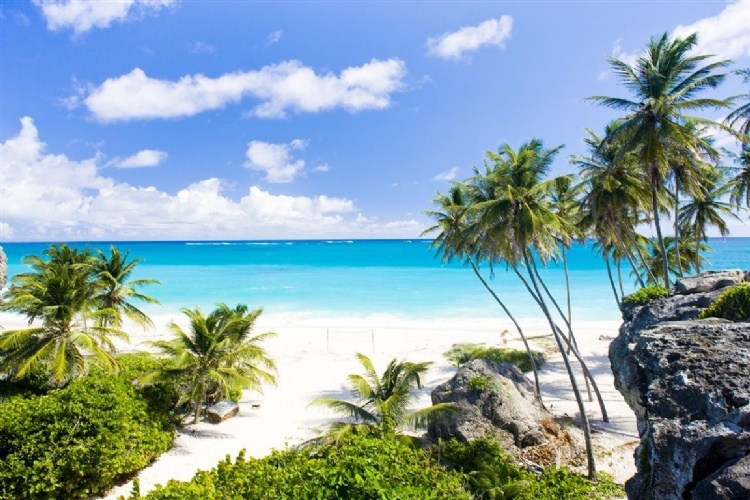 The coastline of Barbados ranges greatly from the calm and peaceful west coast to the more turbulent waves on the east coast, coral formations and sandstone cliffs weave in and out of the coastal beaches. 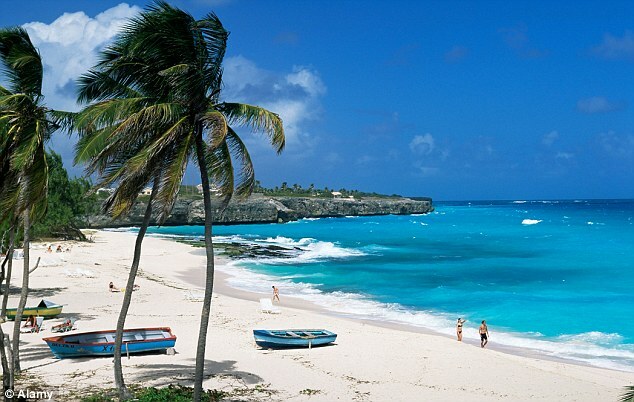 Decorated to capture the relaxed chic of the tropics, Barbados is a perfect haven of privacy, its perfect for weddings. Those honeymooning in Barbados can expect a wide variety of adventures and activities including scuba diving, hiking, touring citrus orchards. Barbados is the perfect island for those craving a destination with plenty of interesting things to do, while still being a beautiful spot to just enjoy relaxing on the beach. Set apart from the teeming beaches and coves of the more populated sections, Barbados offers a quiet respite from the rest of the world in a setting that invites guests to castaway in perfect elegance. 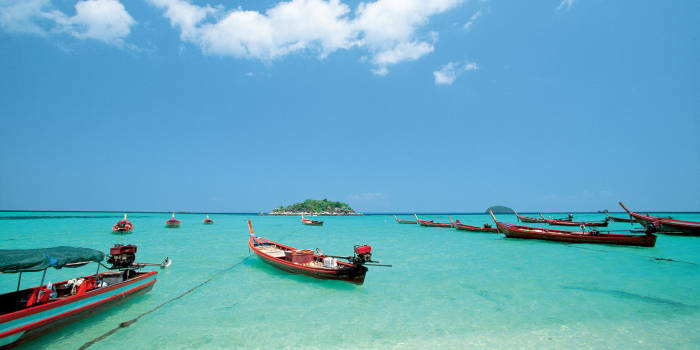 Everything in this island is making this place a great romantic escape destination. 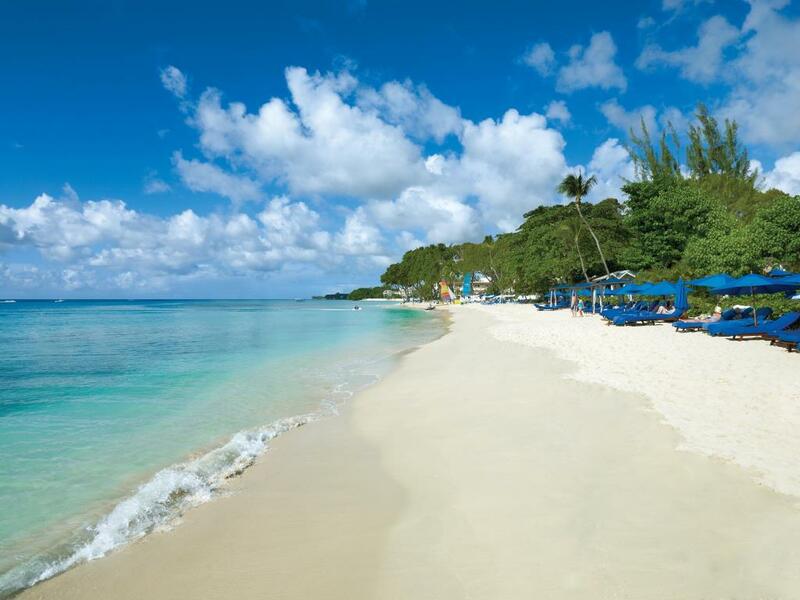 Hundreds of couples begin their love stories on this island and make their weddings and honeymoons here at Barbados. Here they can get married on an open sea, in a church, in an incredible elegant plantation home, by sea cliffs or white sandy beaches. Those are some of the most memorable moments in many people’s lives. If you are on holiday at this tourist destination, don’t forget to complete it by drinking the most popular drink on Barbados rum, which is a special Caribbean drink. Authentic meals on the weddings in Barbados are rum and flying fish. A perfect begin of your most important beginning is on this paradise, where the Caribbean sun warm caress. Barbados weddings are great because they are unique and much rarer than traditional weddings, so the good news is that you are going to have an event that stands out and that your guests will always remember. Getting married in Barbados is something many people wish. Some of those who can afford it say that the experience is unique and that Barbados is a place which is created to be the wedding and honeymoon paradise on Earth. 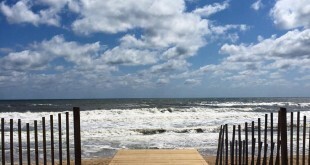 The greatest attractions this beautiful place is offering brings many vacationers from all over the world to spend their holiday in one of the greatest travel destinations in the world. 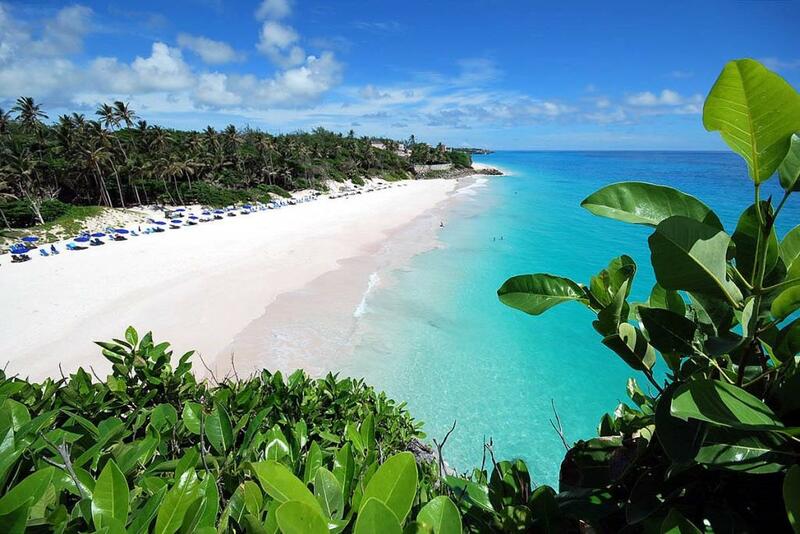 Spending a holiday in Barbados will bring you the most memorable moments in your life. Tourism has been rapidly growing the number of tourist arrivals, as a touristic place there is a suitable environment for business and investment and actually Barbados is one of the most successful international real estate markets globally, the economic stability and quality continues to strengthen its position in the global arena, everything you could possibly want you will find on this spectacular destination, which is one of the greatest and most successful islands in the world. Whether you want a vacation filled with adventure and simply relaxing on sandy beaches or to make your dream wedding, the Barbados is an ideal destination for you. Come and feel the beauty of the Caribbean most popular island, which is heaven on the earth full of joy, happiness and exciting adventures.